Hello I get crackling in this situation. Any clue? Thanks for help. There seems to be a sample rate mismatched. Hmm, interesting. 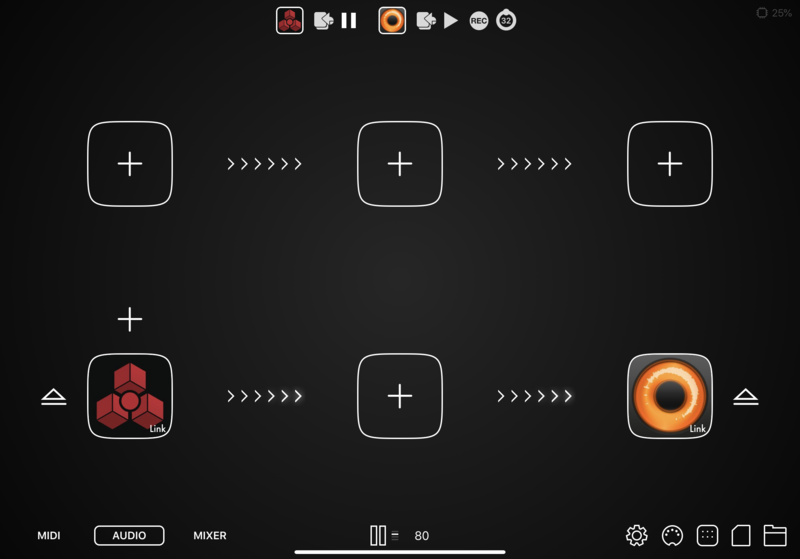 Is it only with Reason, or does any input app produce the same effect? If it is only Reason: what happens if you replace Loopy with a different output app? I tried to record onto Block Wave and get same result.